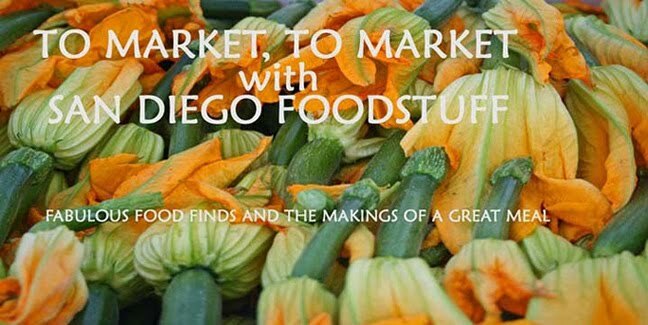 To Market, To Market with San Diego Foodstuff: Gōng Hè Xīn Xǐ: Happy Chinese New Year! It's a banner day when you can celebrate love and tigers on the same day. Today is not only Valentine's Day, but also the Chinese New Year, which happens to be the Year of the Tiger. The day before any major holiday is bound to be filled with intense preparations so where better to get a glimpse of the festivities to come than 99 Ranch Market? And, it was bustling with families. 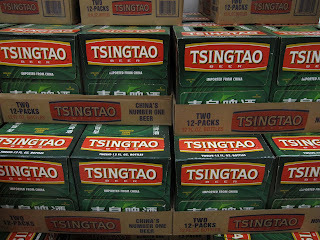 As I was walking in children were hovering around vibrant red decorations and displays of cards while men were edging their way out weighed down by cartons of Tsingtao beer, much on display at the end caps. 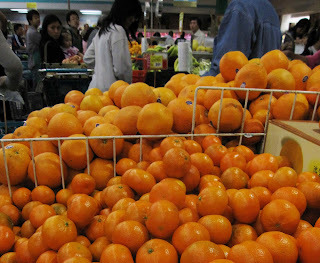 Nearby was a rush on oranges, magnificent oranges--and tangerines. It's a tradition in some areas of China to give oranges to family and friends because the word "orange" sounds like "Ji," which means good luck. Bins in the produce department were piled high with some wonderful products. 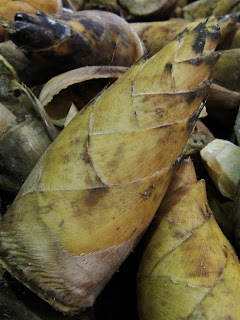 I talked briefly with an elderly lady who was piling bamboo shoots into her cart. Each selection required intense contemplation. Was the skin clean of bruises? Were they fresh enough? Evidently, yes, because a quick look at her cart five minutes later (she was still there) showed it filling with the shoots. 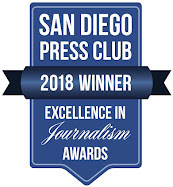 And, you have to appreciate the work that was going to represent. Starting from the bottom, you need to pull off each papery piece of husk until you reach the tip and there's nothing left to grab. Then you boil it/them in water for about half an hour until a skewer can slide in easily. Remove the shoots from the water and let them cool. Then trim the end and the tip and slice. You'll discover a flavor you never had encountered in the canned version. If you can't use it all right away, put it in a container of water and refrigerate. They'll last for about three days. 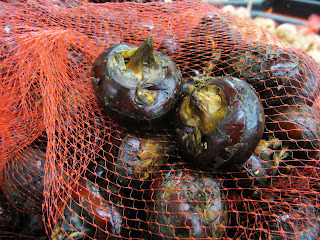 The same goes for water chestnuts, which also were in abundance at 99 Ranch yesterday. Forget the canned stuff. Really. Do not buy them if you can get fresh. These little brown nuggets only require peeling and then they're ready to eat out of hand or slice into a stir fry. They're crisp and sweet, reminiscent of jicama. Again, store the peeled chestnuts in water in the fridge to keep them fresh for a few days. I'm preparing stir fry lotus root tonight for myself. One of my favorite ways to learn about how to use foods unusual to me is to simply ask someone who's shopping for them what to do. Don't be shy. Most people are eager to share what they know if they have a moment. A lovely woman took some time to explain that she enjoys preparing lotus root stir fry. She said I should peel the root, then slice it crosswise. Stir fry it briefly so it retains its crunch but add rice vinegar at the end to finish it off. My cart was filling with these, and bags of baby bok choy, fresh ginger, pea shoots (add them to a stir fry just before serving), and fresh daikon since I have a thing for radishes. 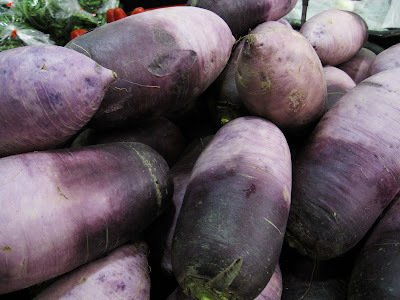 Speaking of which, take a look at these stunning purple radishes from Korea. They're huge. Think the size of a very large eggplant. I imagine they're used for pickling. 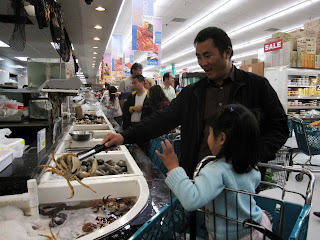 Moving on to the meat and fish department was a little challenging given the crowds. 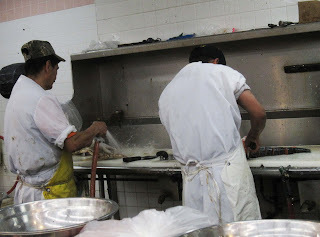 The store will clean fish and even fry it for you, and the guys behind the counter were busy at both. People were flocking for fish balls to boil in soup, and there was a big rush on shrimp, crayfish, and live crabs. This little girl was having a wonderful time waiting with her father. Time to think about dessert, of course. 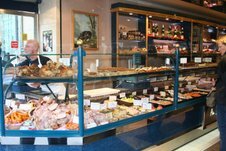 You can pick up gorgeous custard tarts and marvelous chewy sesame balls filled with red bean paste. But, if all this shopping has left you hungry, this is the time of year that 99 Ranch brings out the pancake cart. These delicacies, typically street food of Southern China and Taiwan, are filled here with either red bean paste or custard and cost a whole 60 cents apiece. You have to eat them on the spot or at least within the hour. They simply don't keep well or reheat. But fresh from the cart, oh my. They're more like a pancake sandwich, with two thick and chewy pancakes encompassing the sweet center. I'll end here with a video of them being made. A very sweet young woman, Meng Rong Lee, who grew up in Taiwan and has lived in the U.S. for a couple of years, explained that these are a childhood treat, eaten year-round but very popular for the New Year. Another woman I met later while standing in line explained the symbolism. 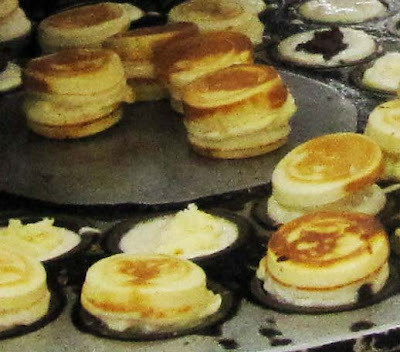 These pancakes have round edges, of course -- no corners or straight lines. That's a sign of good luck.